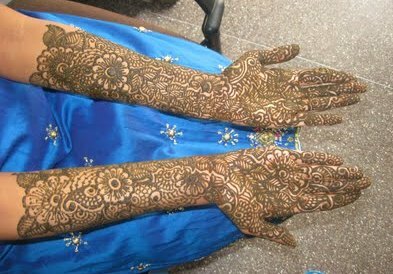 You see in some wedding the women with sleeveless dresses and the remaining Arm or bazo is fully covered with bridal henna design. 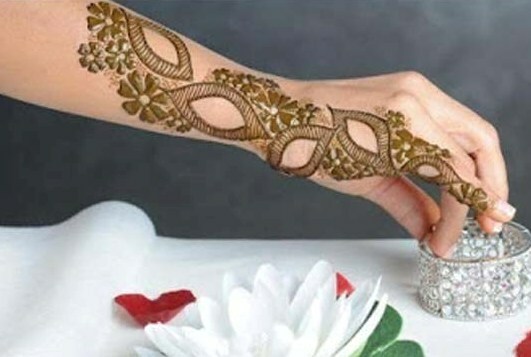 Today in this post we are sharing latest and Beautiful Pakistani Full Hand Bazo Arabic Mehndi Designs 2019 for Engagement, wedding and party days. 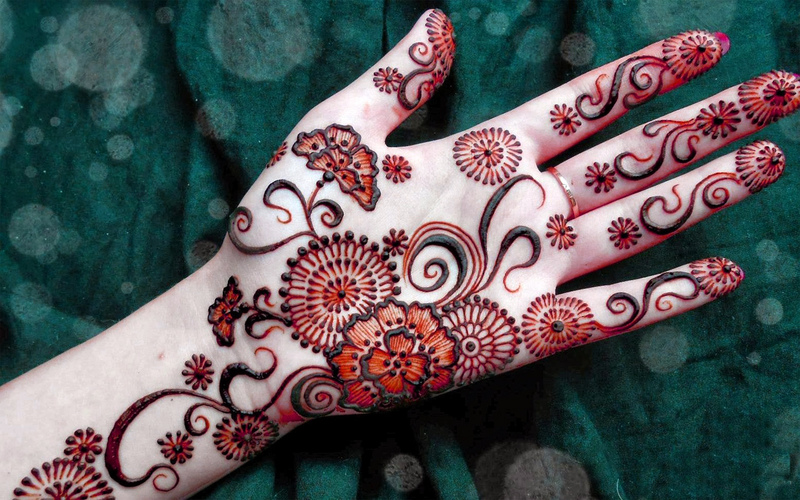 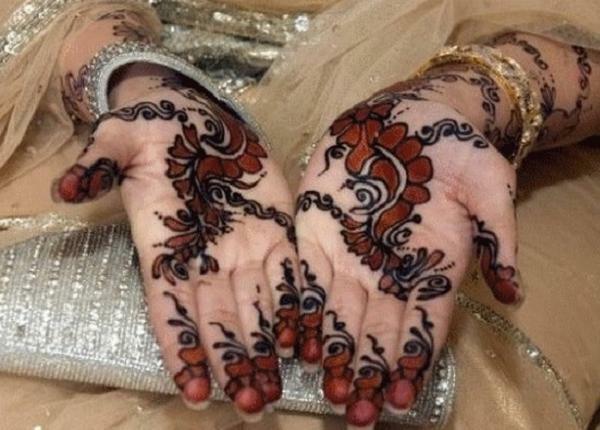 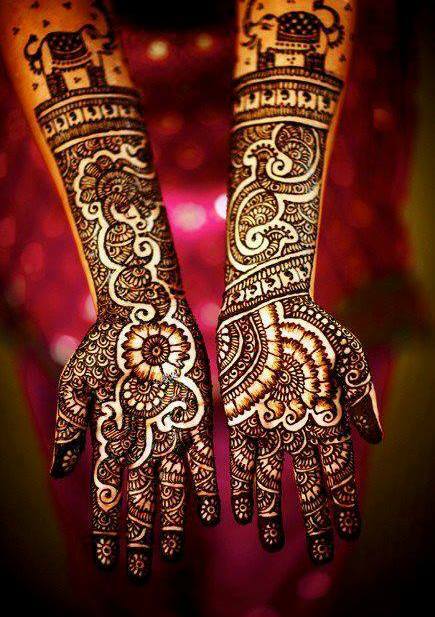 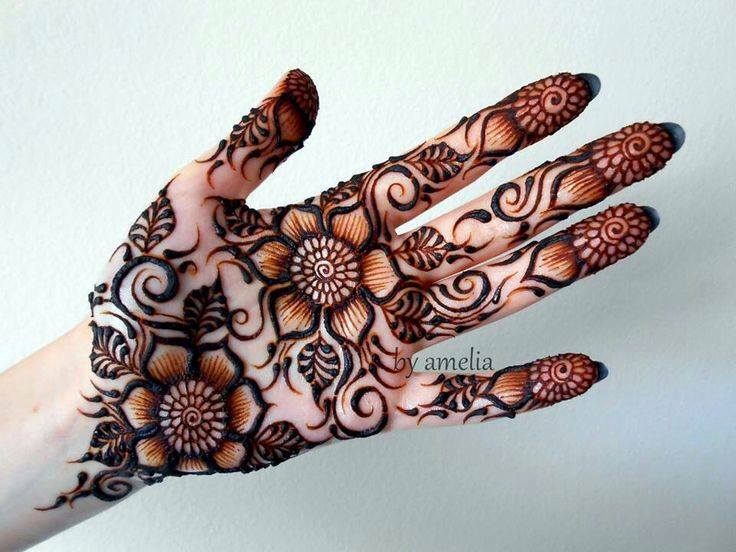 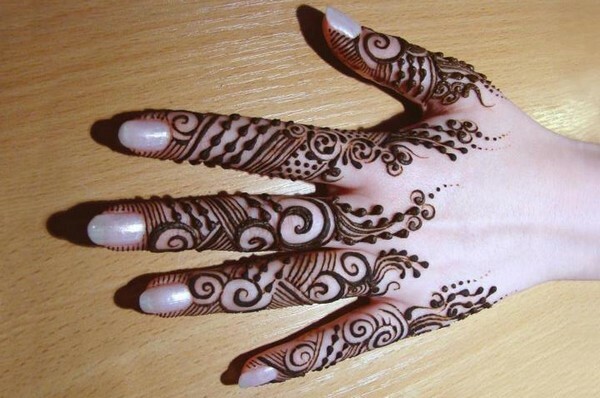 The girls with white hand will really have a elegant mehndi pattern on their hand and full bazoo. 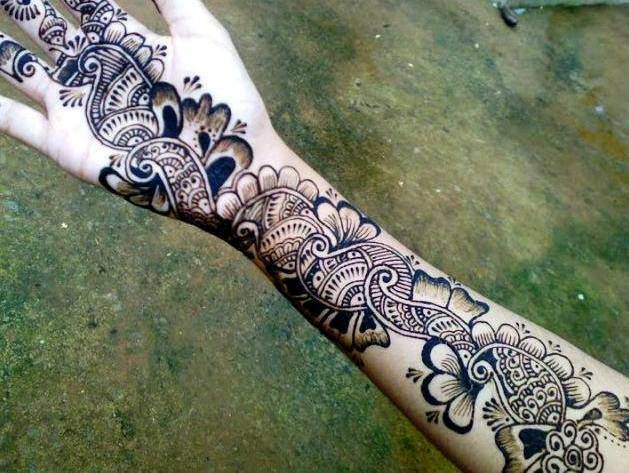 They look very hot even the menhdi design is Simple. 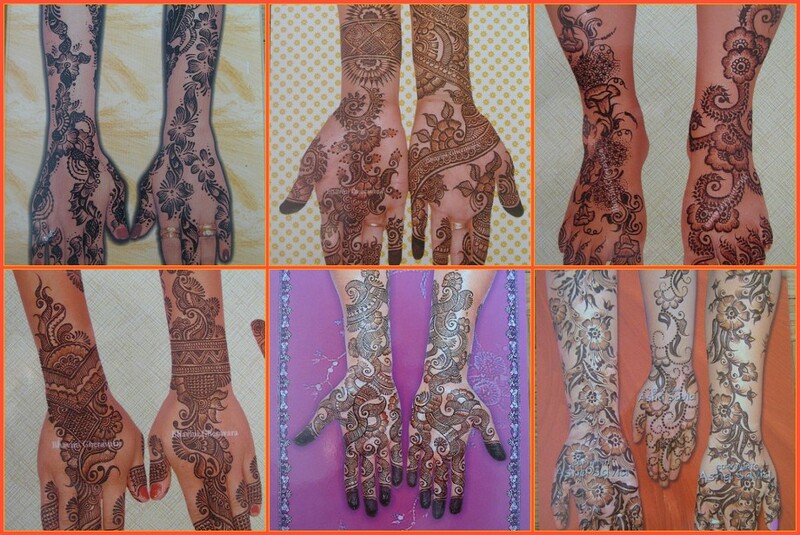 These days all bridal beauty saloons’ work full on full bazoo and cover the entire arm with awesome henna design. 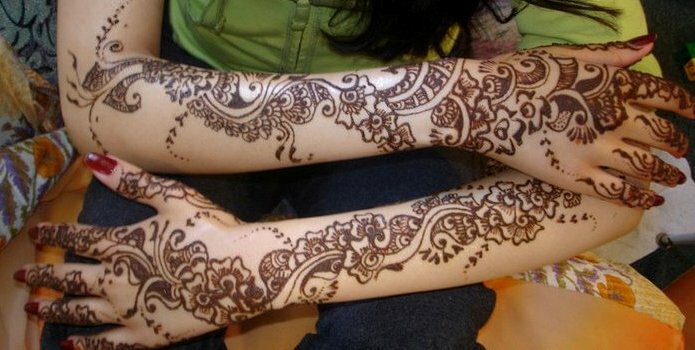 In these pictures, some photos are with full arm and full leg menhdi design. 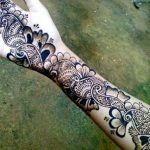 Stylespk wishing you to hire some friend to make this beautiful full arm hand mehndi design on your engagement or wedding night. 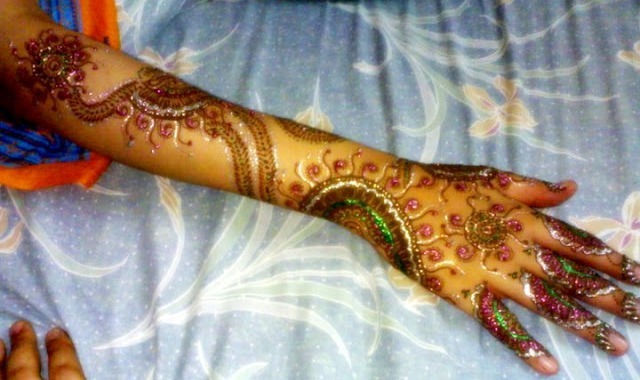 This kind of mehndi design are applied on newly married girls. 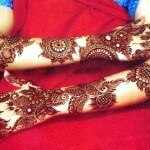 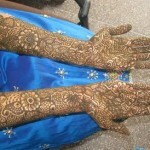 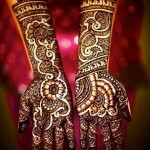 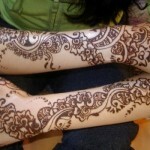 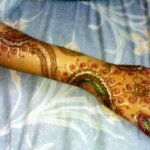 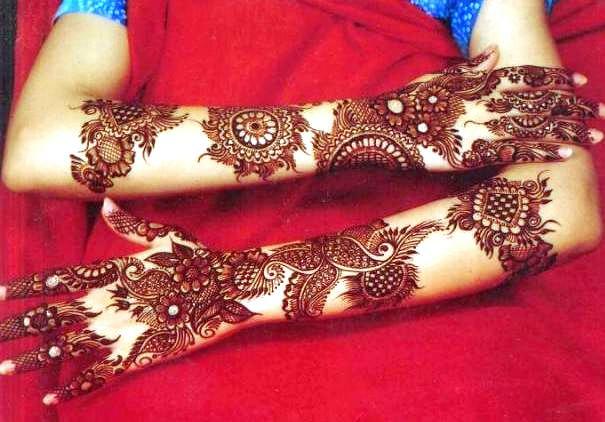 Full arm hand mehndi design with designer mind will reveal the whole beauty of a girls.